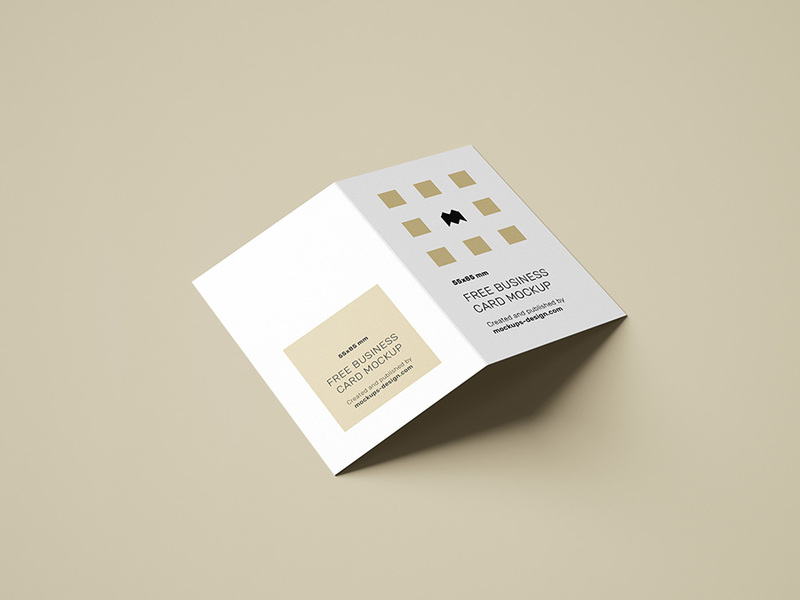 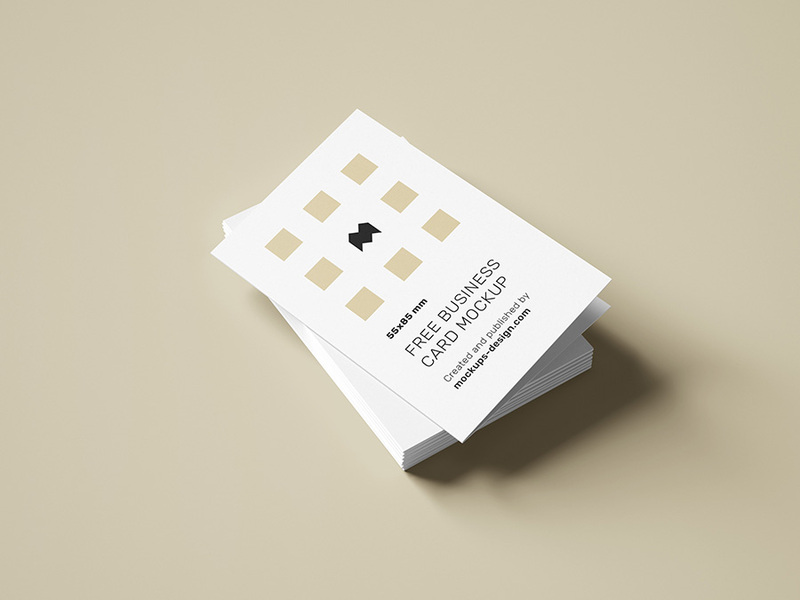 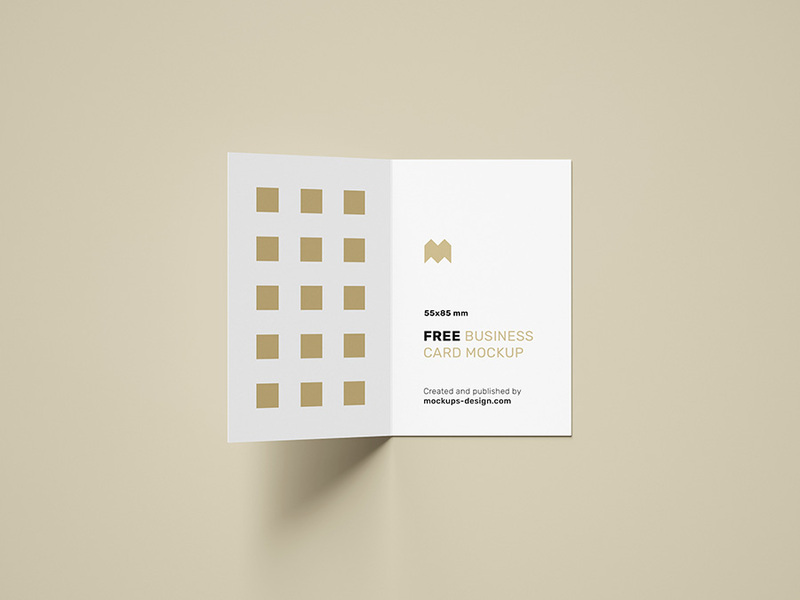 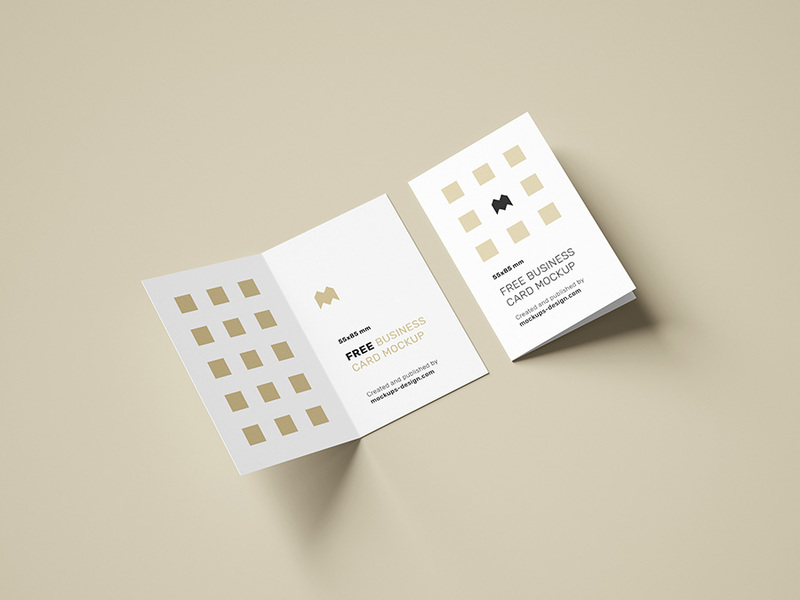 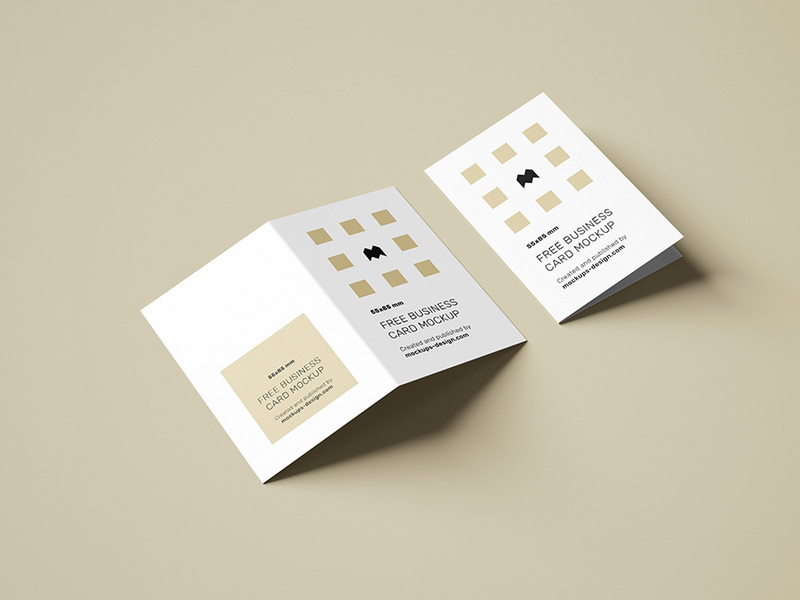 Another free folded business card mockup. 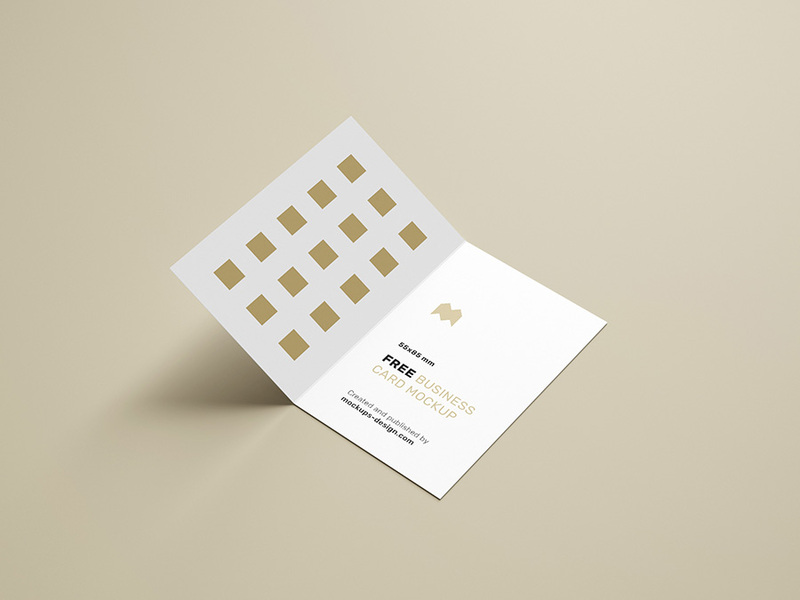 But this time it’s in another desired format: 85×55 mm. 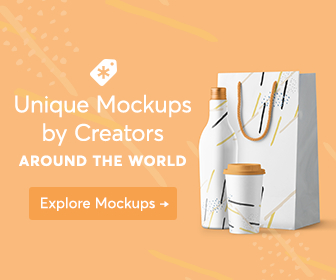 As always: it’s easy to use and modify – great addition for your graphic materials library.